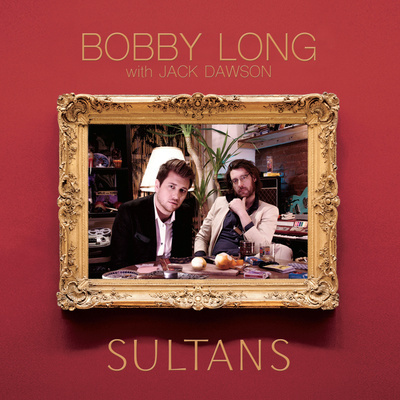 British singer-songwriter Bobby Long reveals his offbeat sense of humor in the new music video for "Nautical," the breezy, infectious first single from his new studio album, SULTANS. 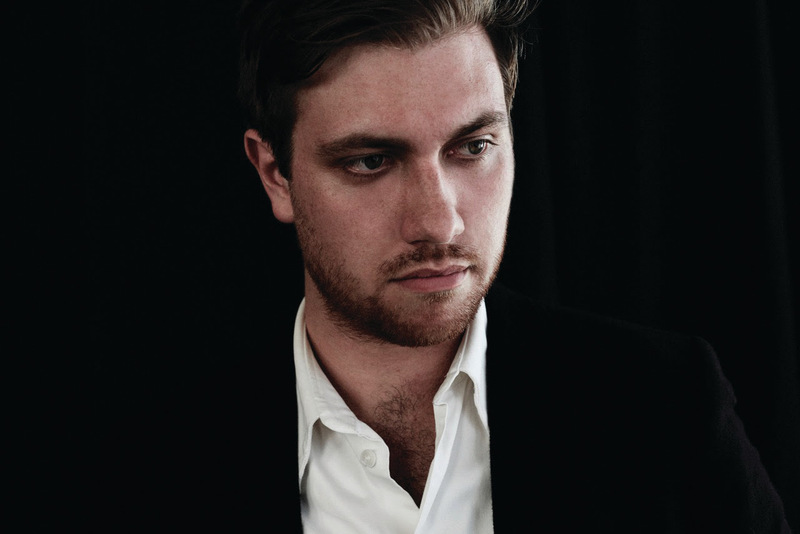 The album finds the singer-songwriter exploring his love of The Beatles and vintage psychedelia along with his producer and long-time collaborator Jack Dawson, who also appears on the album cover and video. The darkly entertaining, cinematic clip for “Nautical” is inspired by such films as The Collector and Misery and was shot on location in rural New Jersey by filmmaker Arthur Douglass (The Underwater Realm, The Real Life First Person Shooter Series). 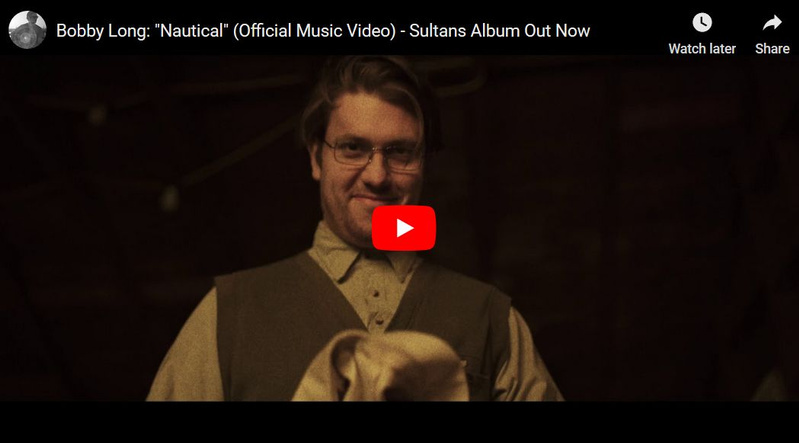 The video unspools like a blackly comic nightmare, with Long as a jaunty psychopath who decides to kidnap and imprison a musical collaborator played by Dawson, culminating in a "concert" for mannequins and barnyard animals.